Taraweeh Khatirah – a short lesson from the night’s recitation will be presented everyday 20 minutes before isha at 9.40 pm. The timings will be the same at both masajid. 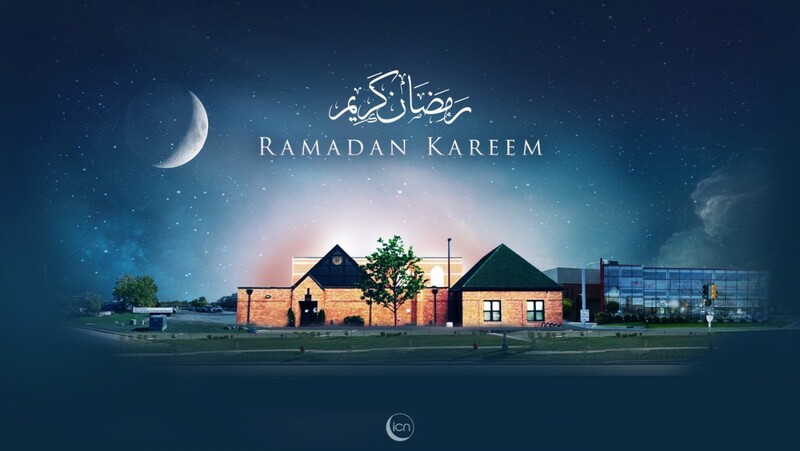 Iftar will be served daily at both ICN Ogden and ICN Olesen.